Photo books online, category - Christmas, new year, Christmas 2018, Christmas 2019. Make photo book - Christmas surprise! Size of templates: 4000x2000 px. Christmas photo editor with hundreds of Christmas photo frames. Many features to create a Christmas card online! The best photo frames for Christmas! High quality, large selection, hundreds of beautiful photo templates! 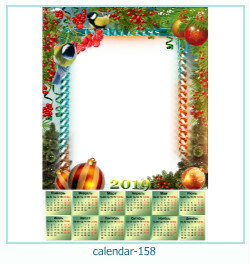 New Christmas photo books 2018-2019, new christmas photo frames 2018-2019 online, new christmas postcards 2018-2019 online! More 6000 photo frames, photo effects, photo books! Make online your christmas photo book! Photo frames, category - Christmas, winter, new-year frames. 3 new templates: firework, Santa-Claus, Christmas tree. Size of photo frames: 1024*800, 3000*2000 pixels. 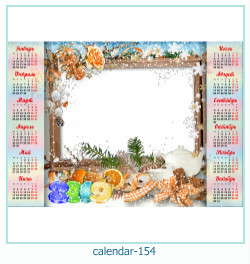 Colorful photo calendars - photo frames for 2019. 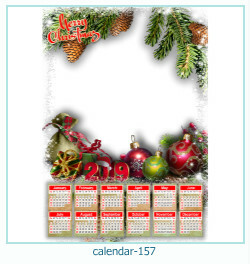 Just insert your photo and the calendar is ready! Hundreds of photomasks for every taste!